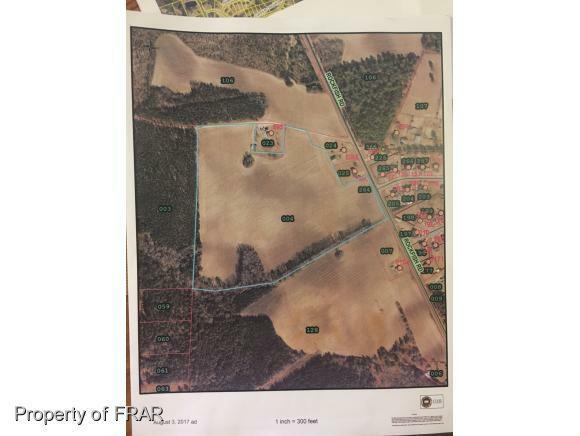 -Wide track of land with excellent road frontage and a secondary private maintained road makes this an ideal spot to build on. 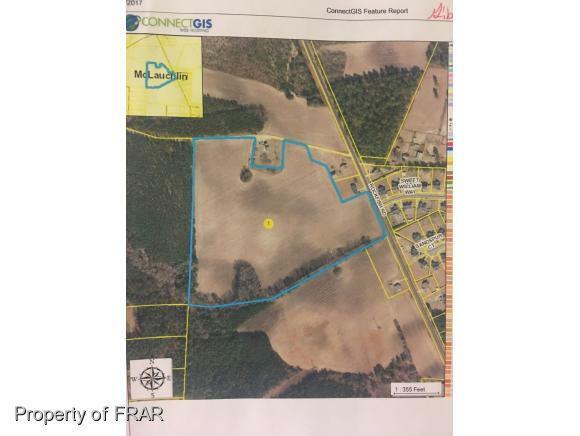 Build one or multiple homes on this beautiful cleared spot right in the hometown city of Raeford. Courtesy of Exit Realty Preferred.